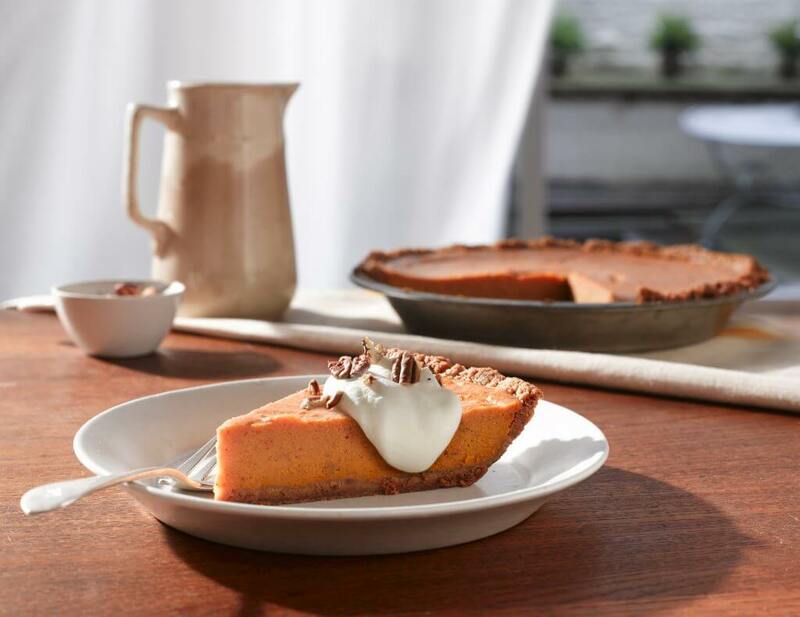 Nothing screams comfort food quite like Bourbon Sweet Potato Pie. Take your taste buds to the next level with the winning combination of bourbon and sweet taters. After a bite of this liquor-infused sweet potato pie, we promise you won’t look at dessert the same. Serve each slice with a heaping dollop of whipped cream or a delicious bourbon cocktail for double the fun! Ginger whipped cream: In a mixing bowl, combine 1/2 pint heavy whipping cream, 2 tablespoons sugar and 1/2 teaspoon ground ginger. Using an electric mixer or a whisk, whip until cream is thick and stiff.